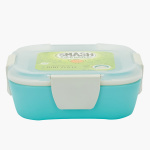 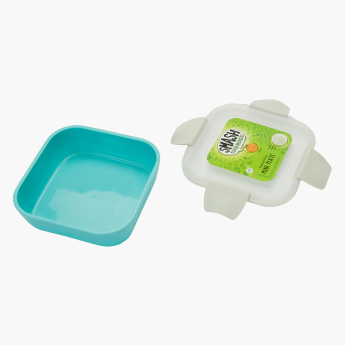 Pack your little one's lunch in this attractive tiffin box. 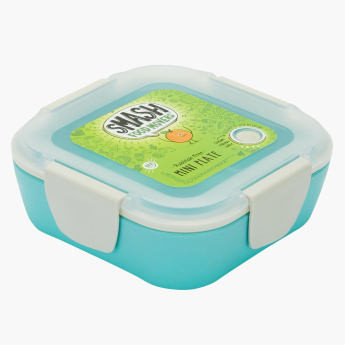 The airtight container keeps the food fresh and crisp that will be enjoyed by your child along with the lid that fits perfectly preventing the spilling of food. Feature 2 : Ideal for storing and eating on-the-go.